Lulu the witch girl is a little nervous about her first day of school, but she heads off with her broom and Dracula lunch box. She immediately loves pretty new teacher, Miss Slime, especially her wart. Lulu's first flying lesson around the cemetery goes great. There's only one thing she doesn't like about witch school -- curly-haired Sandy Witch who seems to do everything better than Lulu. 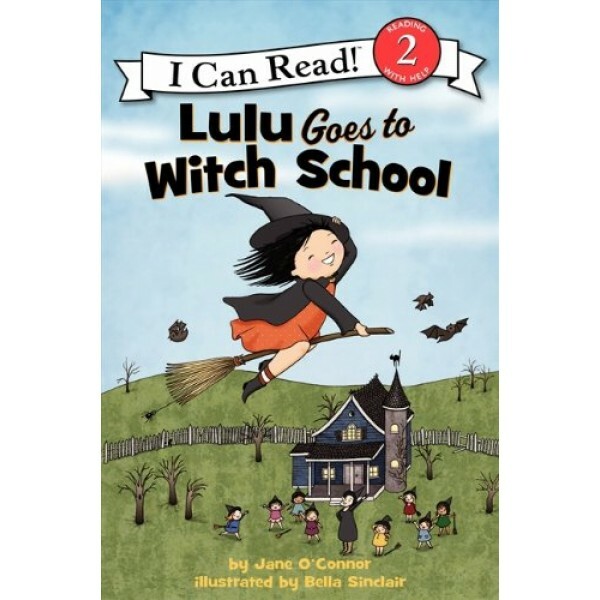 Jane O'Connor's classic story for beginning readers Lulu Goes to Witch School has been given fresh illustrations by Bella Sinclair in this beautiful new edition. 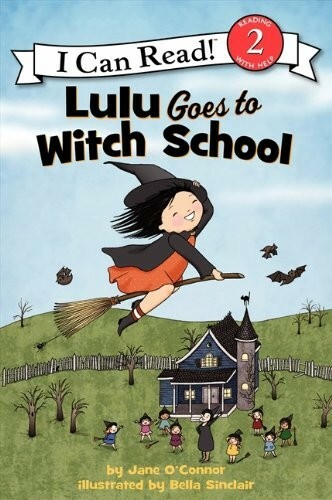 Funny, spooky Lulu Goes to Witch School is a Level Two I Can Read book, geared for kids who read on their own, but still need a little help.